To relax. To disconnect from the tentacles of 24/7 technology. To truly unplug. It's become more than a goal. It's become a necessity. And, it's become more difficult than ever to do, especially when we sleep. Essential to one's complete physical, emotion and mental health, the deeper and more tranquil sleep, the better. The answer to those better nights lies with music. Think of the baby and the lullaby; how the gentle sounds, almost instinctively, hypnotically induce a calming, soothing state ideal for sleeping. 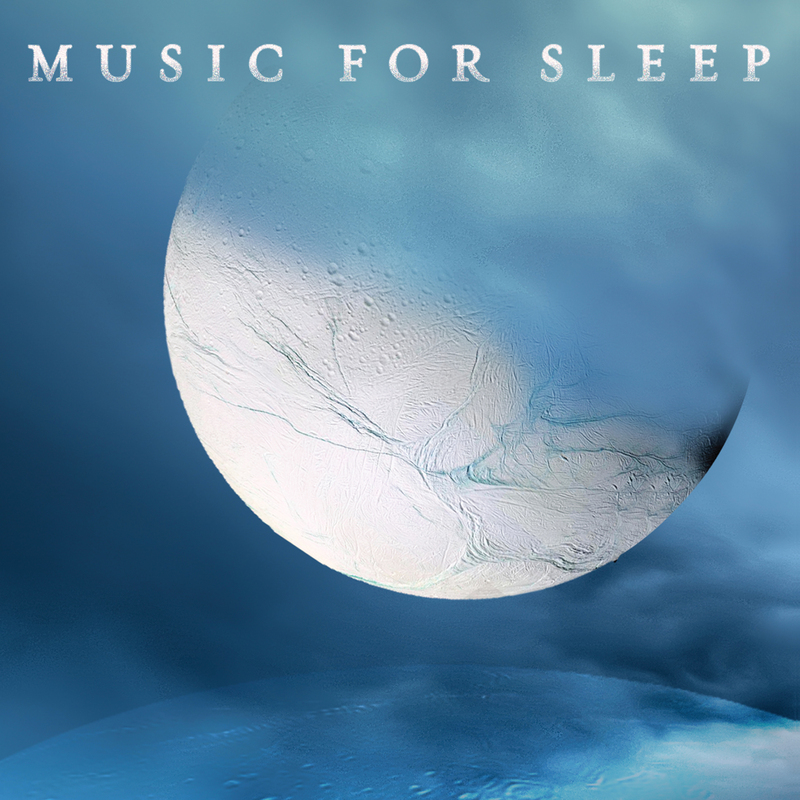 Slower rhythms with soft sonic edges, played at a consistent volume, encourage deep relaxation, blocking out distractions, and helping the body to quickly find and maintain its natural sleep rhythm. Music is the medicine. Chronic sleep problems can be physically draining, and turn what should be hours of blissful escape into anxiety-ridden nightly recurrences. Set aside the daily grind and unwind with music designed specifically to promote soothing dream states, and provide more rejuvenation in the morning. Not to mention the proven benefits of lower heart rate and lower blood pressure, reduced insomnia, and increased energy the next day. It's time to fall asleep faster, wake-up less, and feel more rested in the morning. It's time for Music For Sleep.